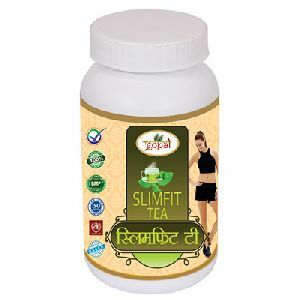 G-Fit Herbal Slim Tea is a unique combination of precious herbs with green tea extract and Stevia- a zero calorie sweetener. 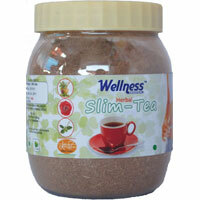 It helps to reduce fat, cholesterol and triglycerides in the body. 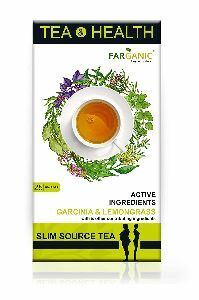 Direction : One cup in the morning and one cup in the night. 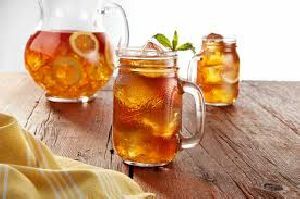 There is no restriction on food. 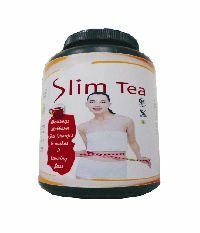 It is always better not to over eat. 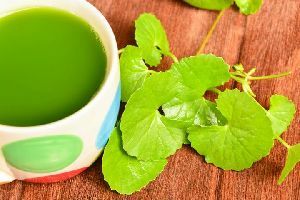 Since this is a natural preparation it goes well with the system. 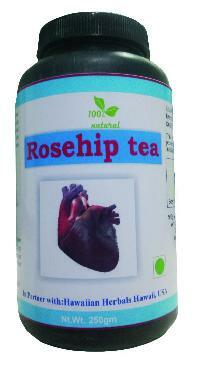 Hence there are no side effects & Contraindications at all. This could be taken as your regular tea. 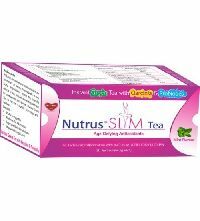 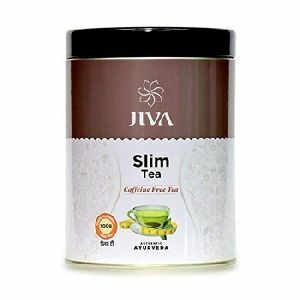 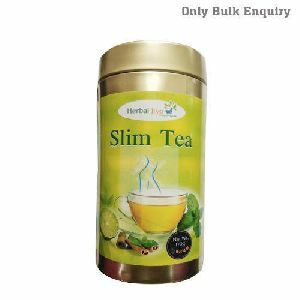 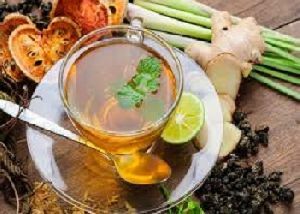 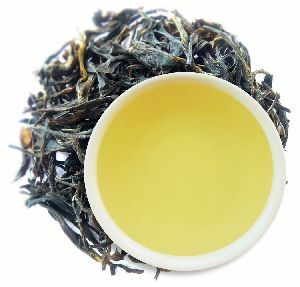 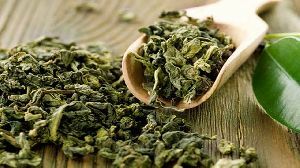 We are offering herbal slim tea. 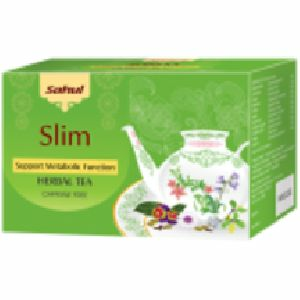 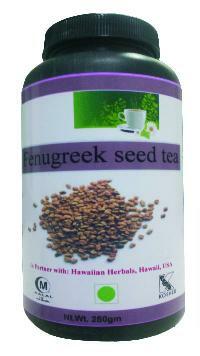 It is pure herbal product to lose weight in a natural way. 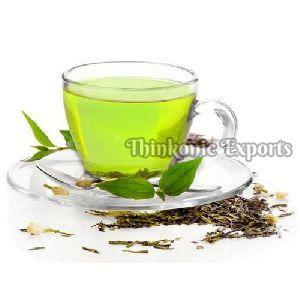 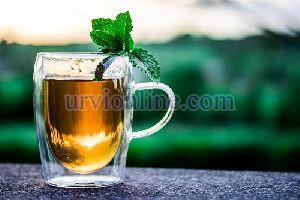 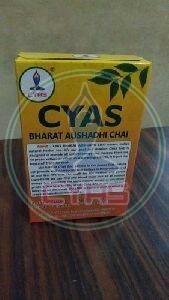 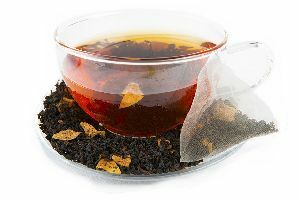 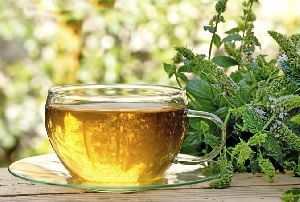 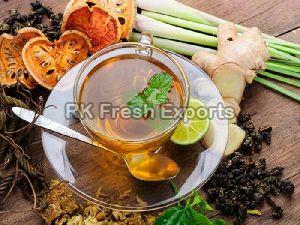 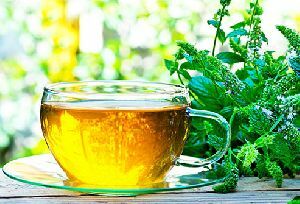 Additives : ,Ayurvedic Herbal Tea contains no banned substance and has no known side-effects. 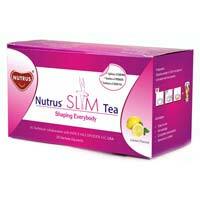 Features : Enriched with Probiotics and Garcinia Cambogia. 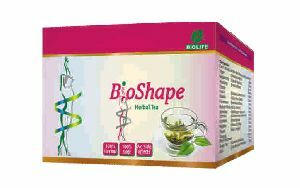 Good for health and Wellbeing. 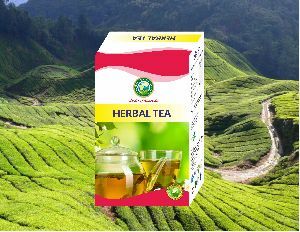 100% Natural and Herbal. 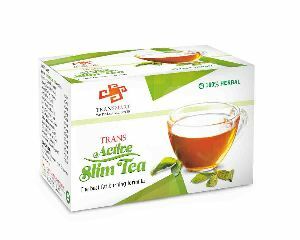 Suitable for all age. 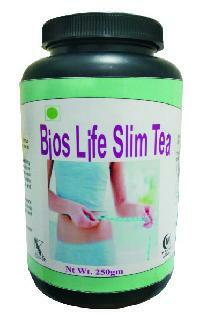 Feature : Weight Loss, Body Weakness, Stress Relieving , Stop Depositing Fat, Remove Body Tiers. 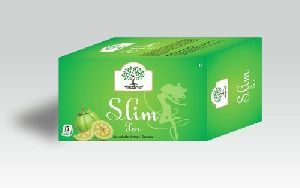 Packaging size : 100gm, 200gm, 500gm, etc.